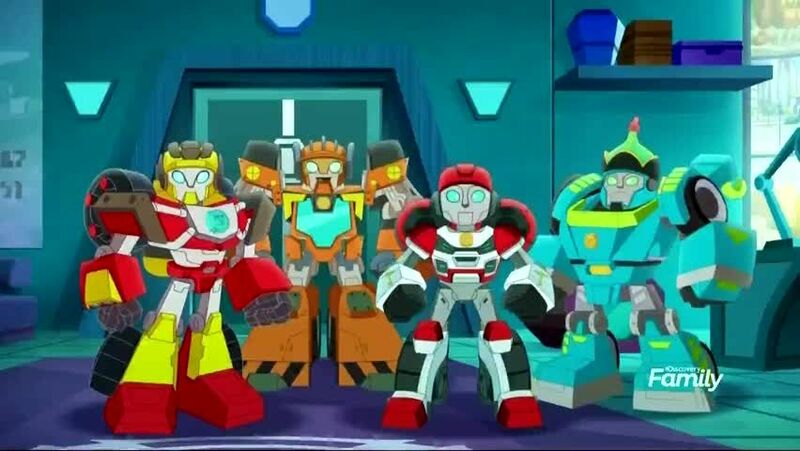 Watch full Transformers Rescue Bots Academy Episode 12 online full HD online. Cartoon video Transformers Rescue Bots Academy Episode 12 online for free in HD. When Whirl is given a task, she insists on doing it alone, discovering the hard way that there’s no “I” in team.